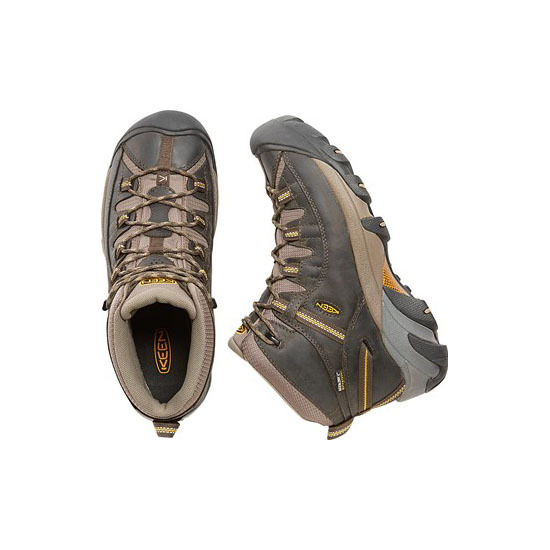 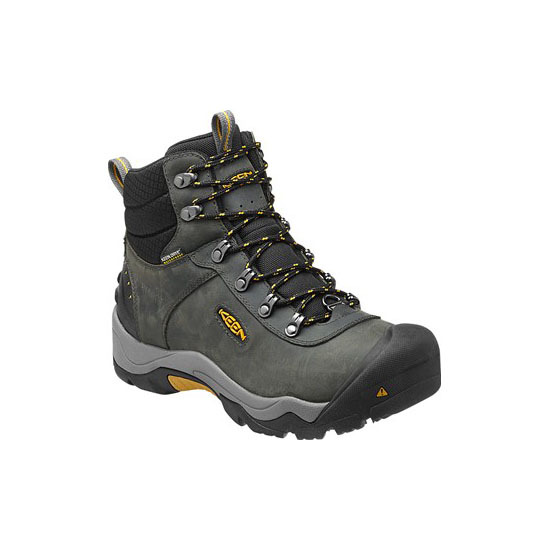 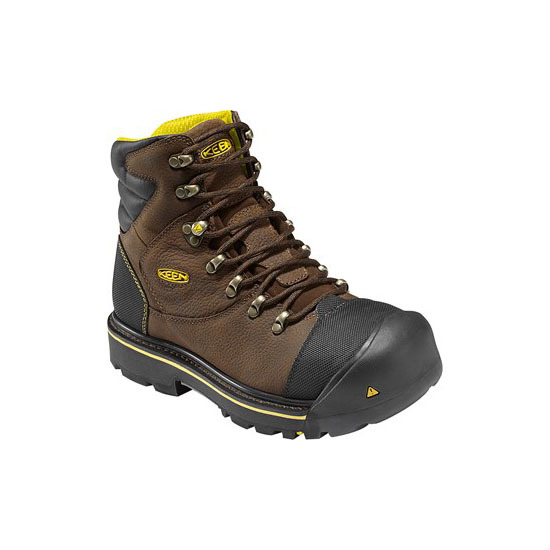 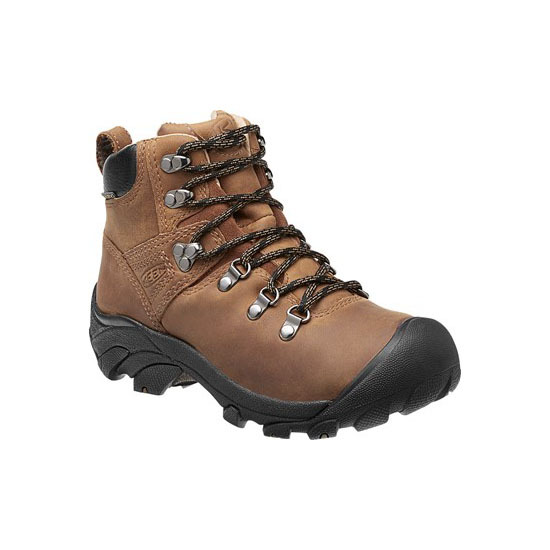 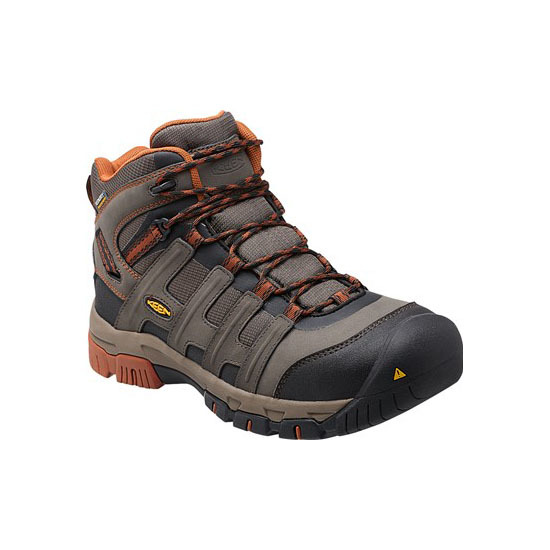 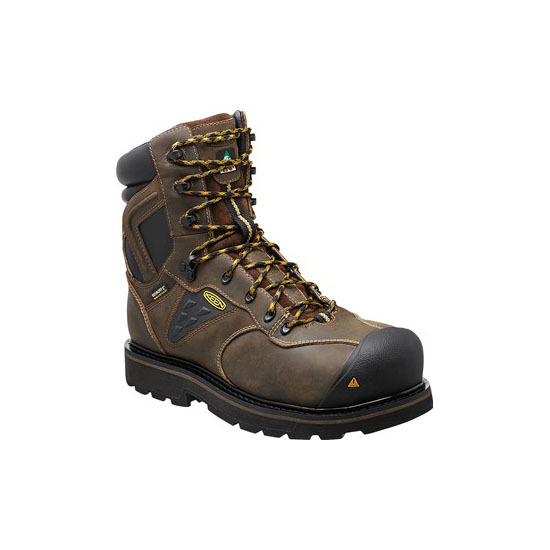 This heavy-duty work boot keeps feet feeling good, even in the toughest conditions. 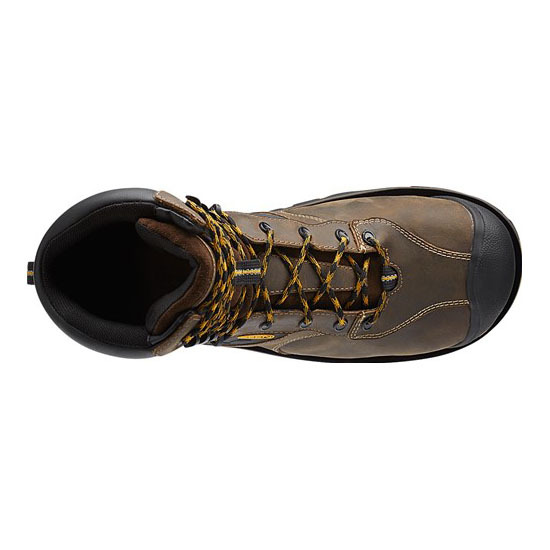 We call it barnyard-proof, because the leather resists the damaging effects of just about anything nature can throw at it, including oleic acid, urea, sodium chloride and ammonium hydroxide. 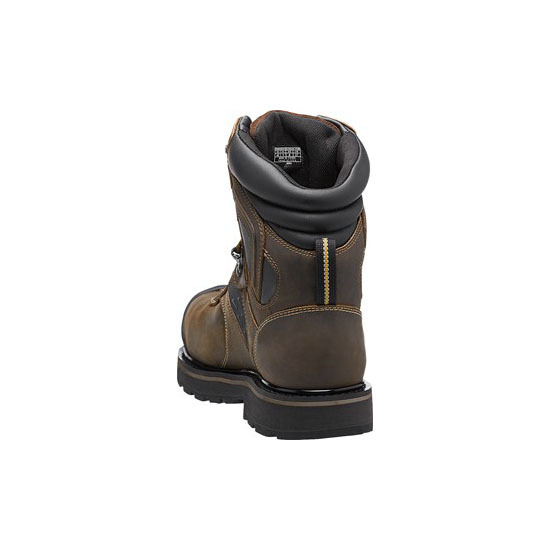 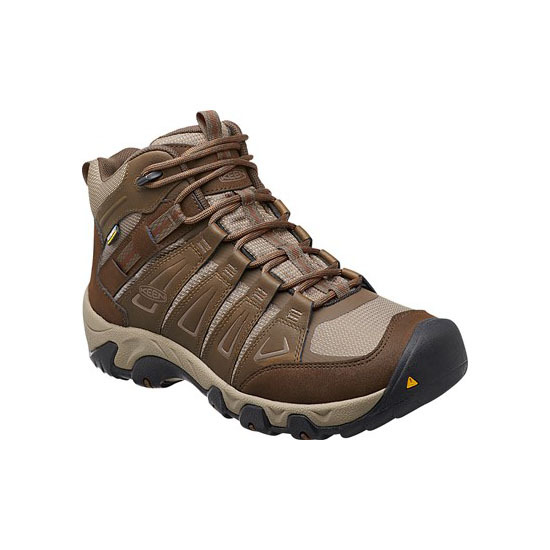 It's stitched with thread that's stronger than steel, and a puncture-resistant plate protects feet from sharp objects.